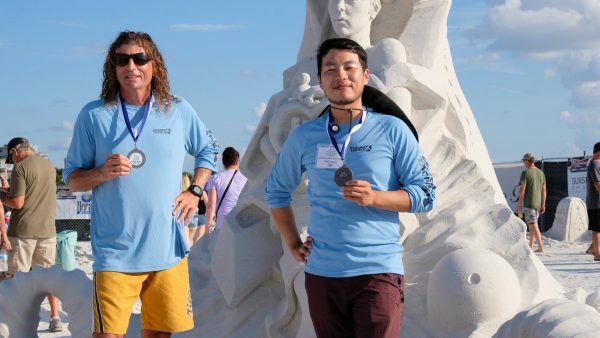 Awards were presented, Nov. 11, to winning teams of two and solo master sand sculptors. The Crystal Classic drew eight teams and eight solo artists from nations around the world, including South Korea, Canada, Italy, the Czech Republic, Singapore, United Kingdom, Lithuania, the Netherlands, and U.S. states including California, Washington State, Florida, Missouri, New York, Rhode Island, Illinois and Texas. “With the addition of a solo artist competition, we increased the number of individual sand sculptures by 25% to a total of 16 individual sculptures. 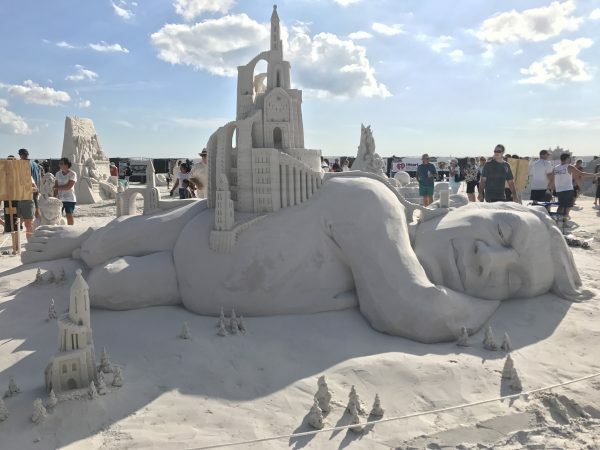 Following a difficult couple of months in the tourism industry, we were back to showcase Siesta Beach, the visual arts and our local businesses with one of the best sand sculpture festivals on the Gulf Coast,” says Event Chair, Maria Bankemper. “We were happy to be presenting four additional competing sculptures this year as we went to eight solo artist competitors and eight artist doubles competitors. 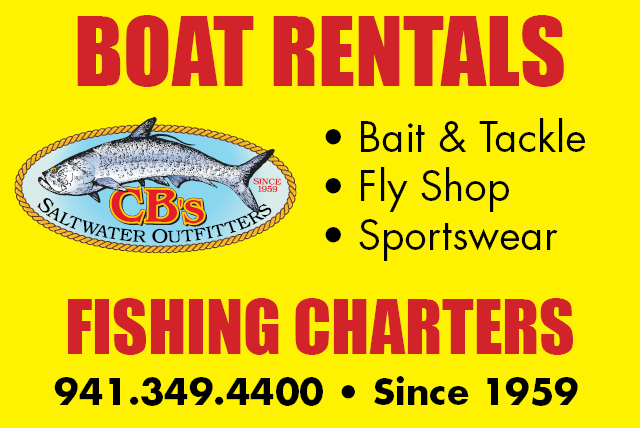 We strive to make every year even better than the last. 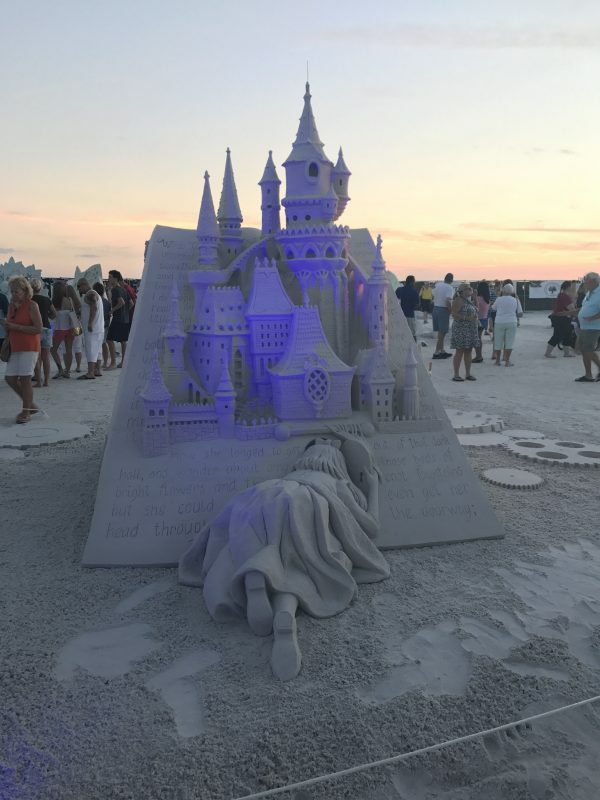 I’d like to thank all of our volunteers, sponsors, vendors and guests for helping us do just that, and for making this the most popular event on Siesta Key,” says Creator and Sand Coordinator, Brian Wigelsworth.